Ryan Sheppard from Stanford University talks about 2018 World Championships expectations for Hungary and the upcoming NCAA season. 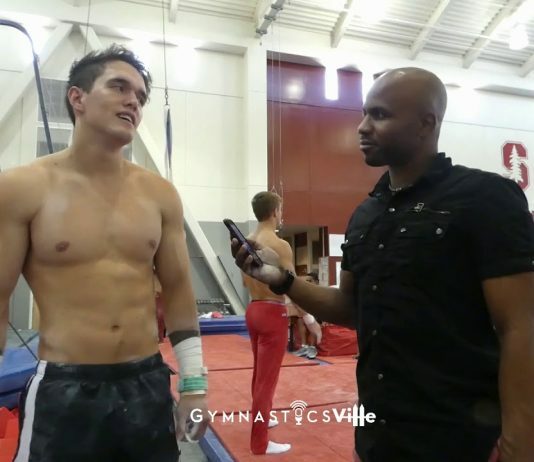 Thom Glielmi head coach for Stanford men’s gymnastics talks about World Championships and the upcoming NCAA season. GymnasticsVille visits the University of Illinois Men's gymnastics team. 2018 NCAA Men's Gymnastics Coach of the year Mark Williams talks about winning the championships. 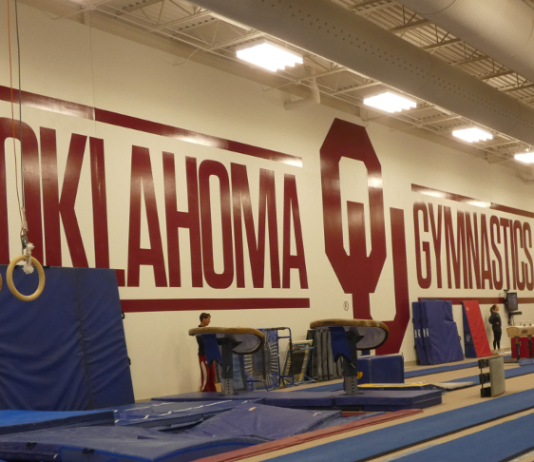 | 97 straight wins for Oklahoma Men's Gymnastics. Taqiy Abdullah-Simmons from Oklahoma Men's Gymnastics talks about UIC hosting a great competition & thanks all the Gymnastics fans for attending.